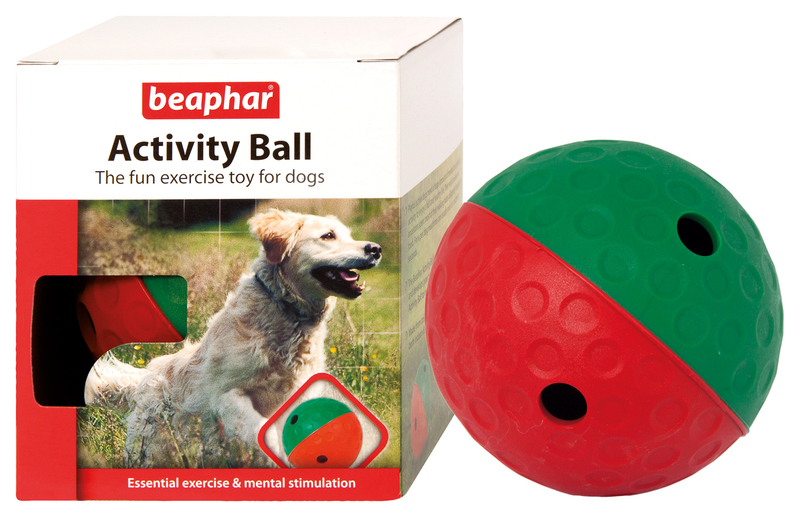 The Beaphar Activity Ball has been designed to amuse and entertain dogs when playing inside and out. 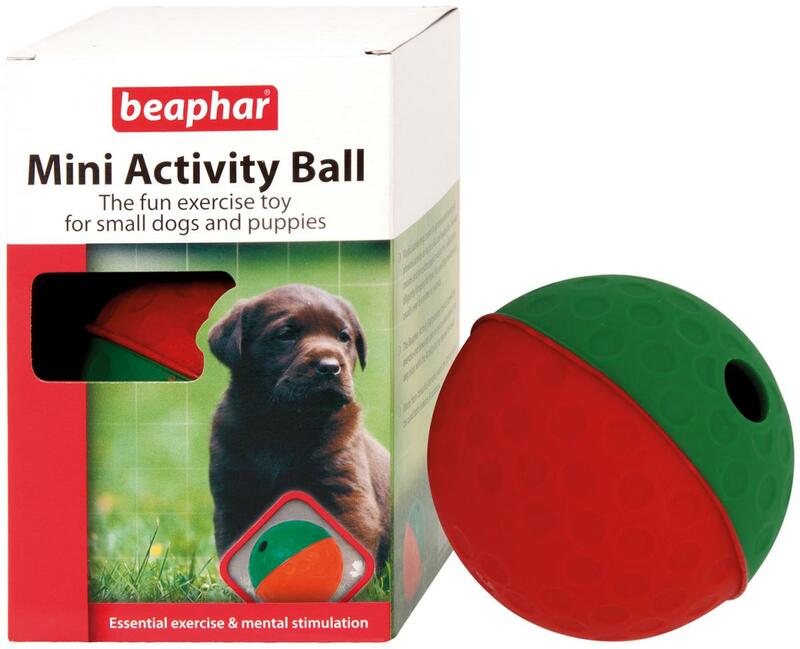 The ball has two holes where treats can be stored so as they play with the ball, the treats fall out ready for your dog to eat. 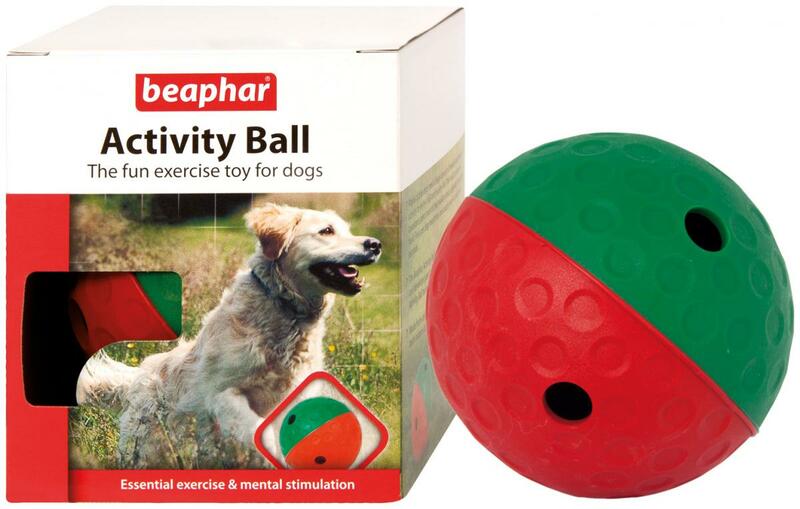 Colours are randomly allocated. 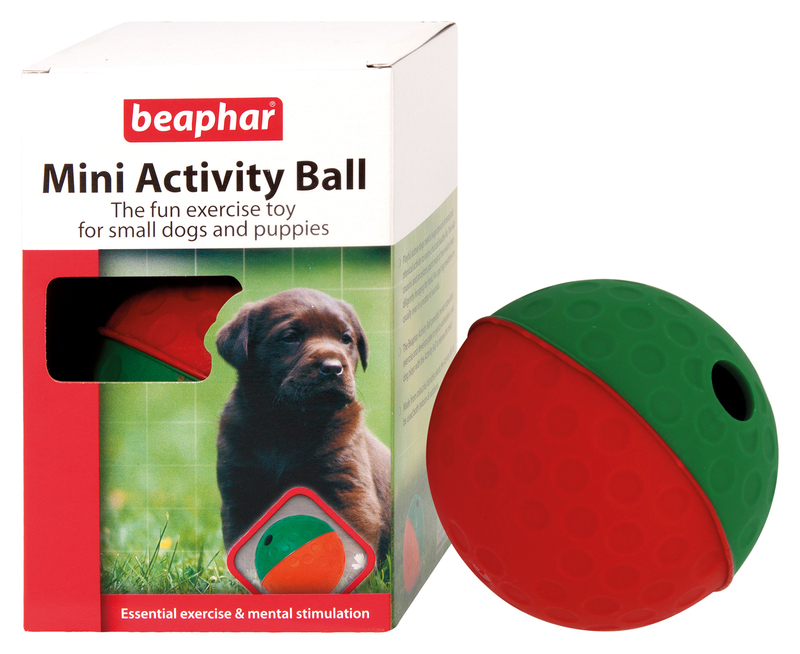 There are currently no questions for Beaphar Activity Ball for Dogs - be the first to ask one!